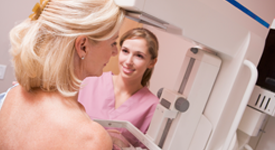 Until 2009, Antrim County had the highest breast cancer mortality rate in Michigan. Since then, the rate has dropped 36% and we now rank 47th out of 83 counties. Based on current data we can expect 17-19 incidents and 2-4 breast cancer deaths each year. So, while great progress has been made in reducing the mortality rates, we still have a significant challenge in front of us. 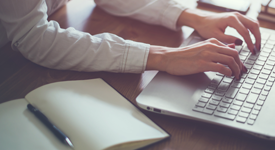 Check out these resources to assist in further investigation on the topic of breast cancer diagnosis and treatment. Contact Us! 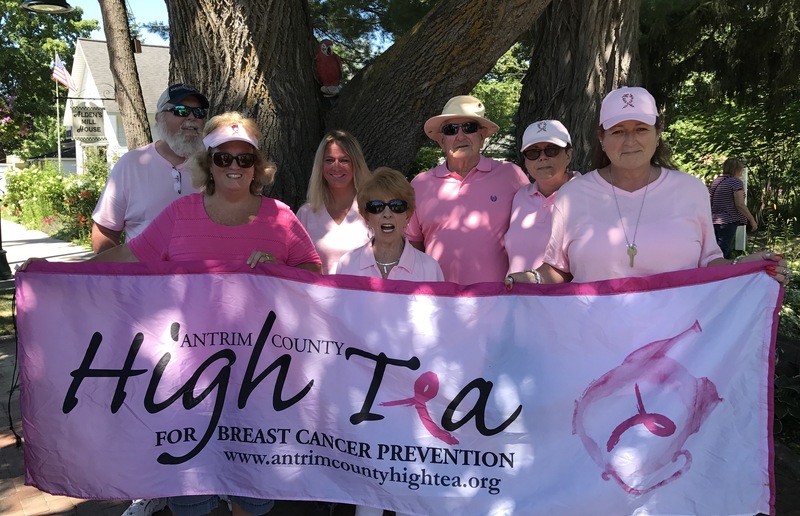 The Antrim County High Tea for Breast Cancer Prevention offers assistance with education, prevention and procedures. If you’d like to be involved with ACHTFBC. There are several ways you can help, from volunteering to financial contributions. From financial assistance to amazing support personnel, we’re here for you! Check out the team that makes all this assistance possible.